Entertainment Weekly has just released exclusive photos from the live-action remake. 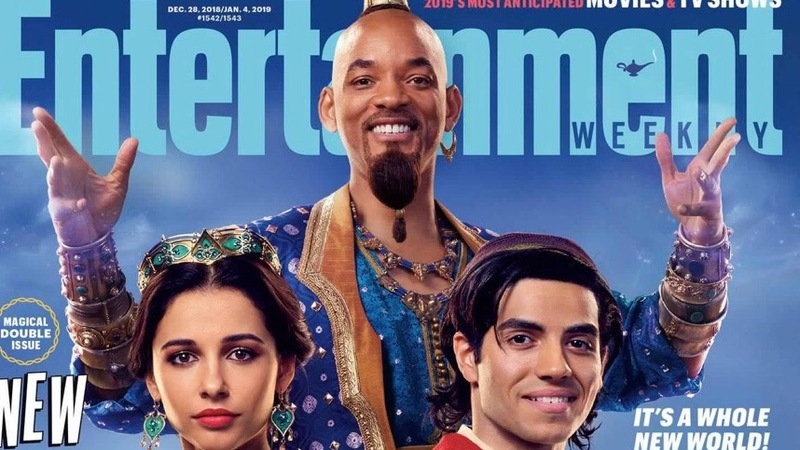 In their latest magazine cover, we can see Smith posing with Mena Massoud, who will play Aladdin, and Naomi Scott, who will play Princess Jasmine. Massoud also tweeted the photos, all reminiscent of the city of Agrabah from the 1992 animated film. Here is also a first look at Marwan Kenzari as Jafar. Also joining them are Navid Negahban as the Sultan. The film is written by John August and Guy Ritchie (who also serves as director) based on Disney’s “Aladdin.” Alan Menken provides the score, which includes new recordings of the original songs written by Menken and lyricists Howard Ashman and Tim Rice, as well as two new songs written by Menken and songwriters Benj Pasek and Justin Paul. The film is set to open on May 24, 2019. 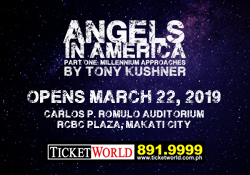 You can watch the teaser trailer released last October below.